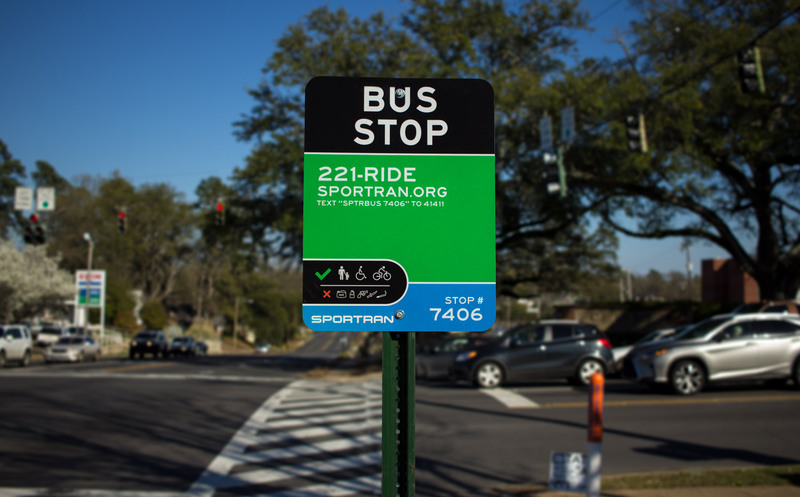 SporTran provides transit solutions for tens of thousands of people annually. As a part of their first major system redesign in over two decades Fusiform worked with their team to design a modular and cost effective bus stop sign that could be rolled out throughout the system. 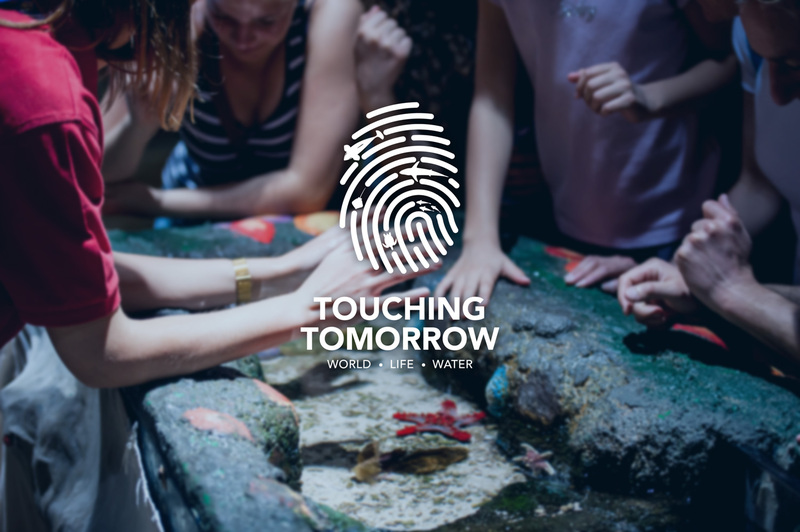 The Touching Tomorrow brand was developed for Planet Aqua Group as a home for the environmental conservation message that runs throughout their programs and facilities. 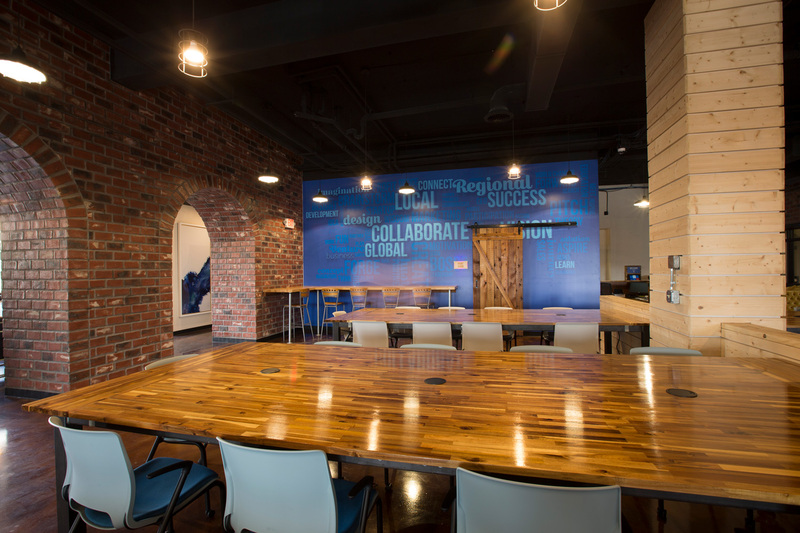 The Office Hub is a modern, warm co-working space. Fusiform consulted, designed, and produced laser cut LED-lit room signs, a digital signage network, digital kiosk, and other pieces. 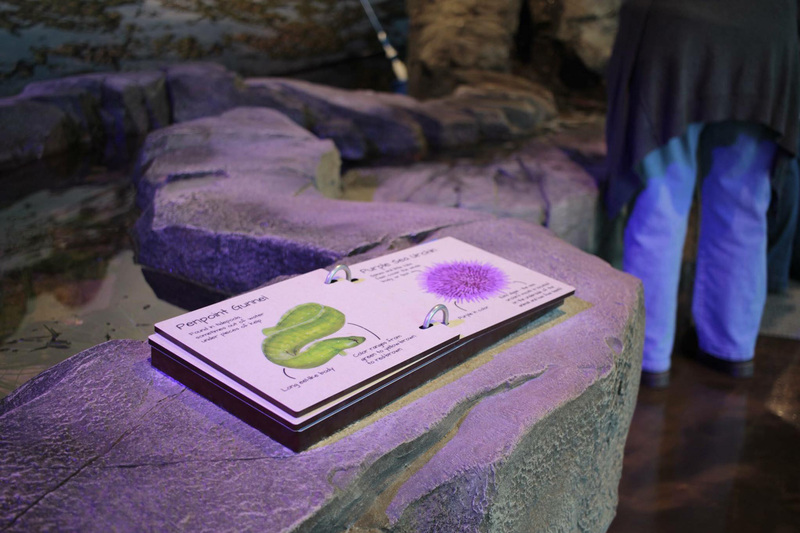 We are proud to have been a part of the design and build process for the Shreveport Aquarium in 2017. With four distinct signage systems, three lighting networks, and other interactive elements that Fusiform created it stands as the most immersive and extensive project Fusiform has completed to date. 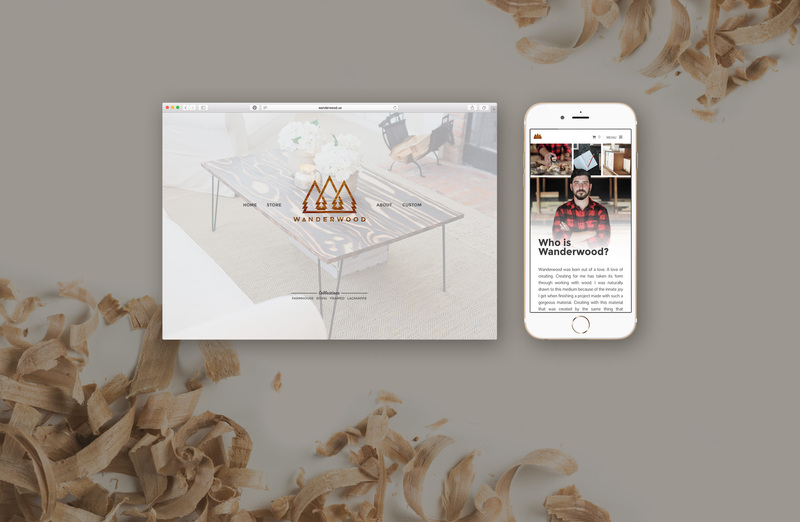 Wanderwood came to us with passion and a dream. We took that energy and helped craft a brand. 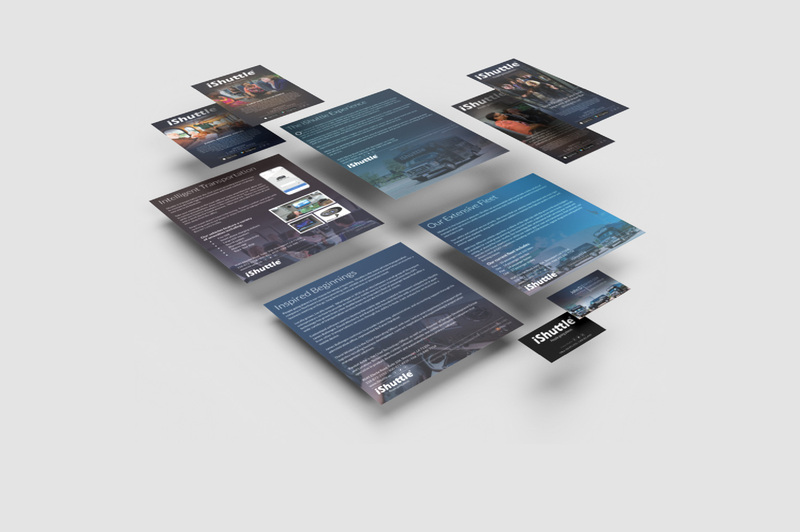 Working with Apex Communications and Events, LLC, we created a full compliment of marketing materials for iShuttle in Shreveport, La. 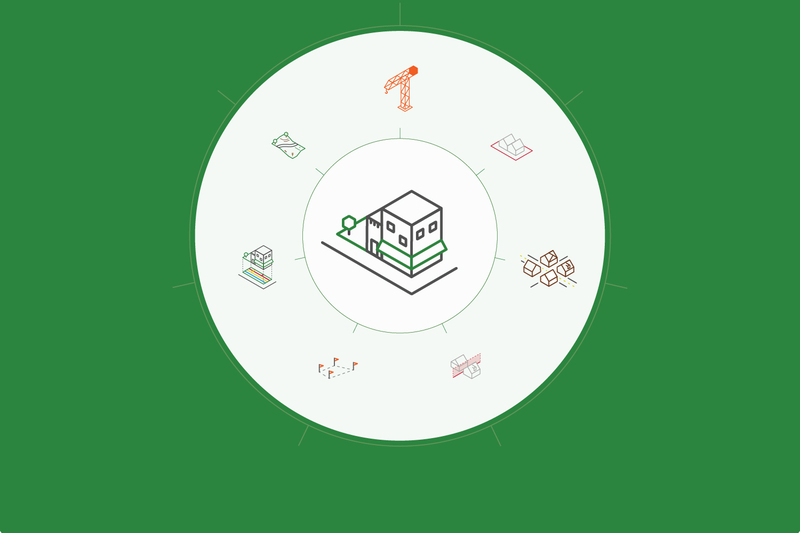 With a mission to Re-form the built environment in Shreveport, La, Re:Form Shreveport covers several aspects of urban planning, policy, and community engagement. So it was only fitting that we create a living system to generate topical icons for any issue that may arise. 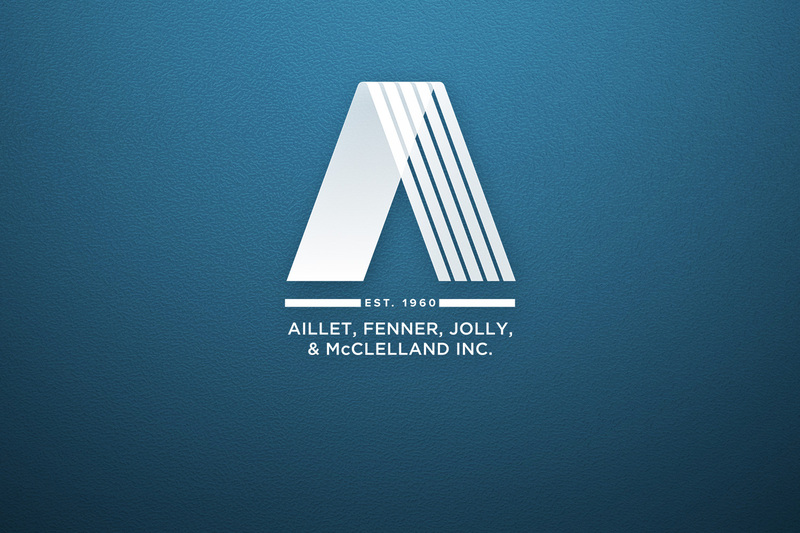 Aillet Fenner Jolly & McClelland Inc.
With a storied past Aillet Fenner Jolly & McClelland Inc. had evolved into a collection of engineers who practice in five main disciplines. Those five disciplines a represented in the five lines that morph into one in the new mark Fusiform created for them. Since 2014 Fusiform has worked with Desoto Parish School System to create an annual parish wide report as well as a report for each school. 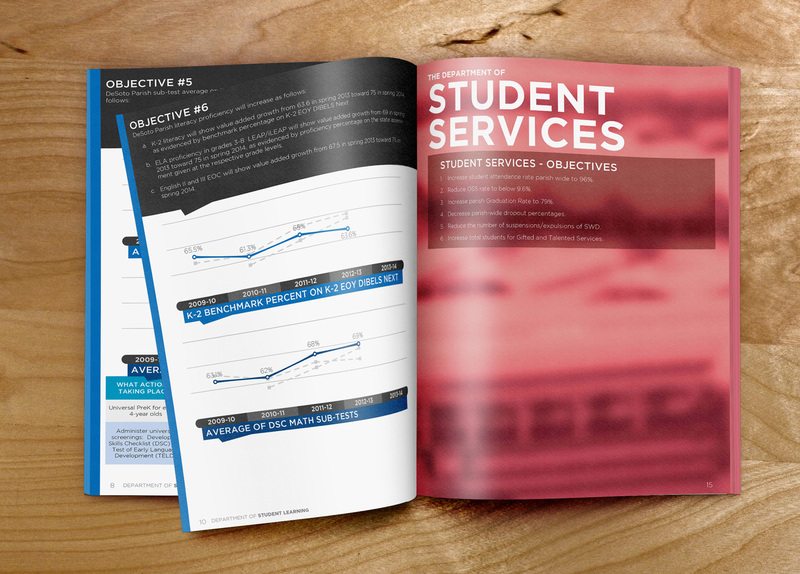 Each report consolidates performance scores and other data from the previous five years so teachers and administrators can easily review trends.